How’s your week going on mine is going pretty well. 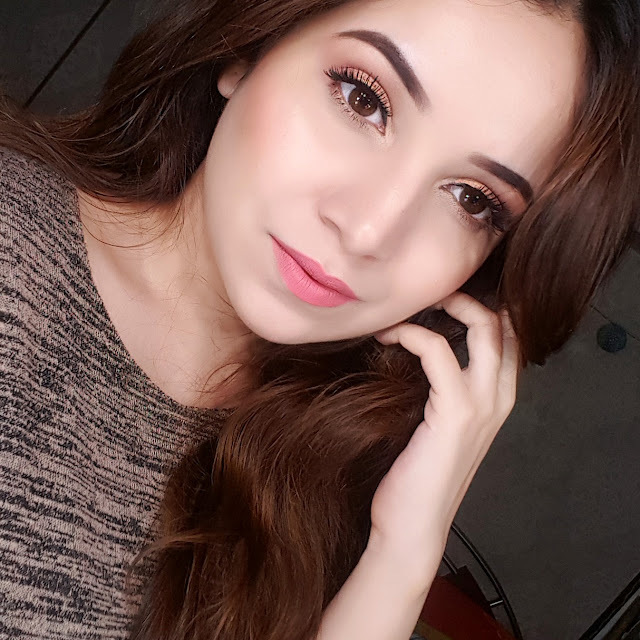 Summer days making me feel so lazy the post was suppose to be up yesterday but its already weekend.. today I am going to talk about how to get soft summer glowy skin. I love using highlighters whether they are liquids cream based or pressed powder form. I simply love the idea of strobing. And for most of the days I may not use contouring powder or blushes but I make sure that I have highlighter on my face. As summer months are here we often like a natural glowy skin without making it too shiny or oily. 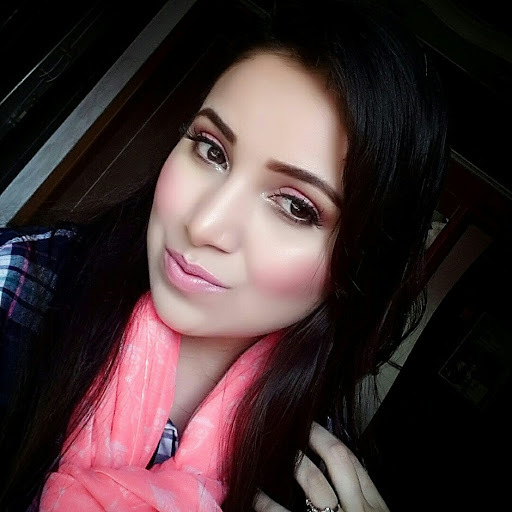 Sometimes it happens to be combination to oily skin find difficult in using highlighter when they are liquid based. 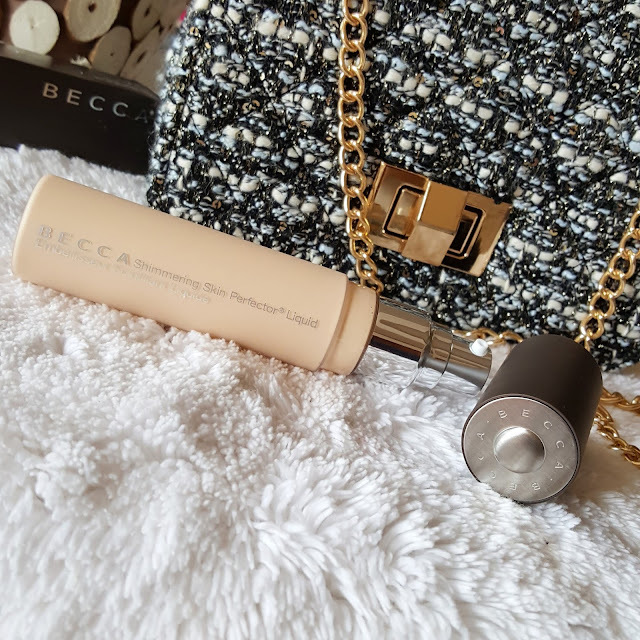 So Becca cosmetics have shimmering skin perfecting liquid which is basically a sheer creamy liquid having a very fine shimmer used as highlighter or for overall glow. This can be used as highlighter over the top of foundation or mix it with moisturizer and apply on bare skin its very sheer so you will get soft natural glow. It comes in a opaque bottle with a pump which dispenses right amount of product. sometimes the product is to much so I end up putting it back in the bottle as I don't want to waste any of this. The texture is not watery its like a thick liquid which is so easily blendable across the skin. 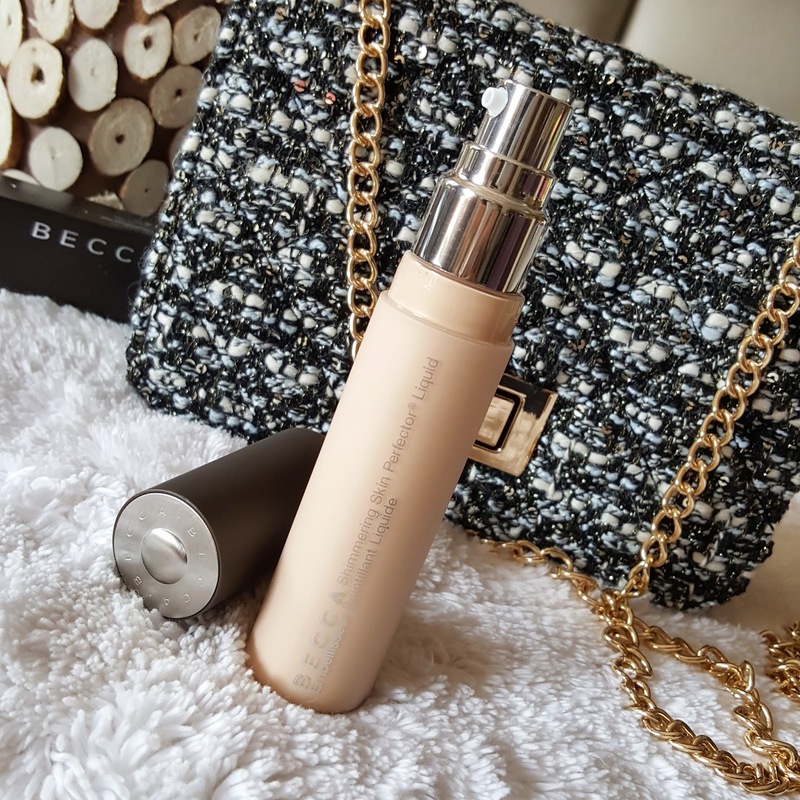 You can mix it with your foundation for getting a soft glowy face. If you want a dewy complexion you can add some more to it. 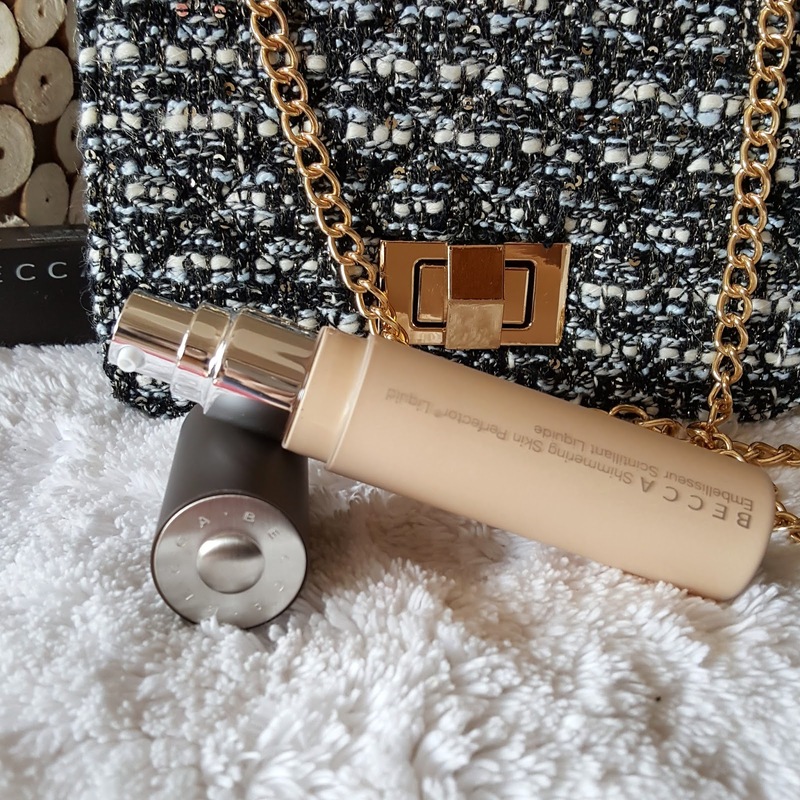 For using as highlighter you can just use a stippling brush or fingertips to blend on your cheekbones, bridge of the nose whichever areas you desire to highlight. 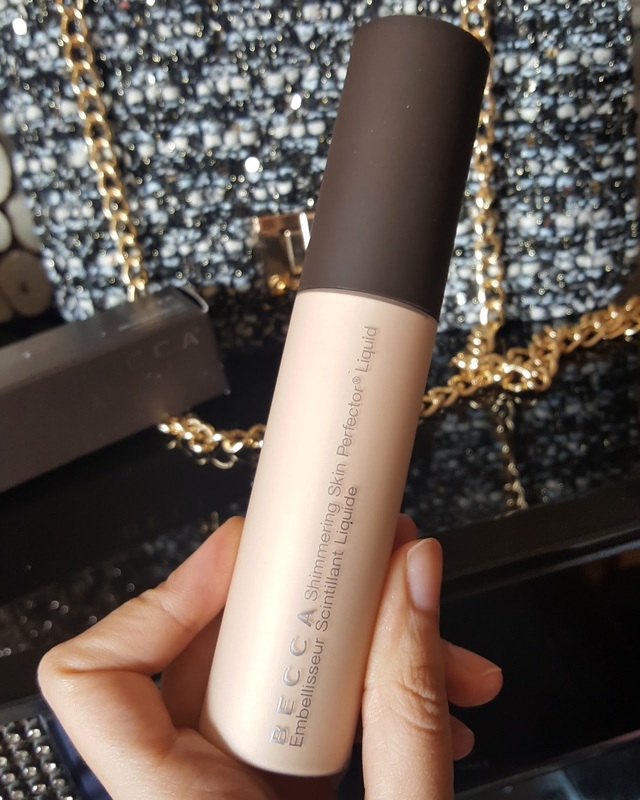 I personally loved the texture its very creamy soft and gives smooth even application. Also the the shimmer particles are not visible or harsh so you wont end up looking like a disco ball. It doesn’t contain any fragrance. The wear hour is for 7-8 hrs. It really doesn’t affect your wear hour of foundation. On my skin it stays well from morning to evening. I also like using it with my day cream just for the luminescent glow. Also you can mix with primer. They come with many shades and you can choose according to your skin color. 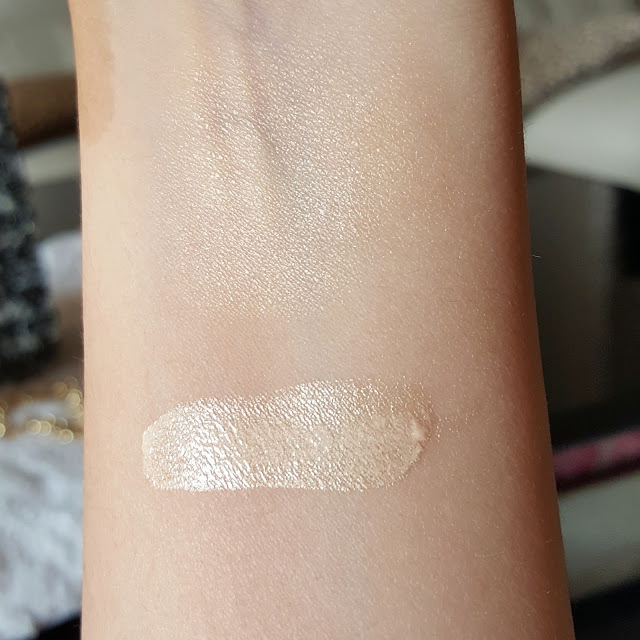 I picked up Moonstone which is described as pale gold.. I felt it was best for my complexion. It’s a warm champagne color which almost gives a white gold reflection. This shade can be carried well by warm skin undertones. Overall recommend I really wanted some kind of liquid illuminator and I found the best. I am really happy with the product thought its bit expensive this will last longer than you think. Also it’s a luxurious brand known for the highlighters and long time I was waiting to get it. I am already obsessing over it. HAVE YOU TRIED IT YET? Shimmering Skin Perfector® Liquid Highlighter instantly imparts that effortless, dewy natural glow that we all want. Ultrafine, light-reflecting pearls blend seamlessly with the skin to achieve a believable, healthy-looking glow. 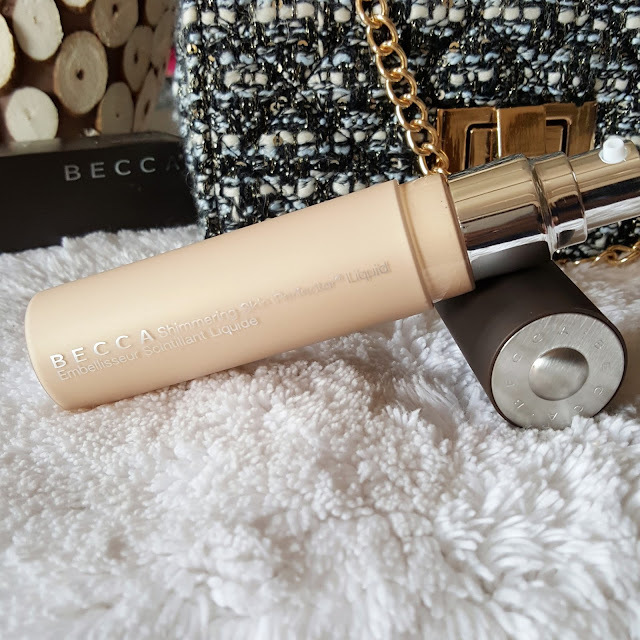 Inspired by the fresh, dewy glow of flattering light at sunrise, this is the perfect formula to give you that glow. 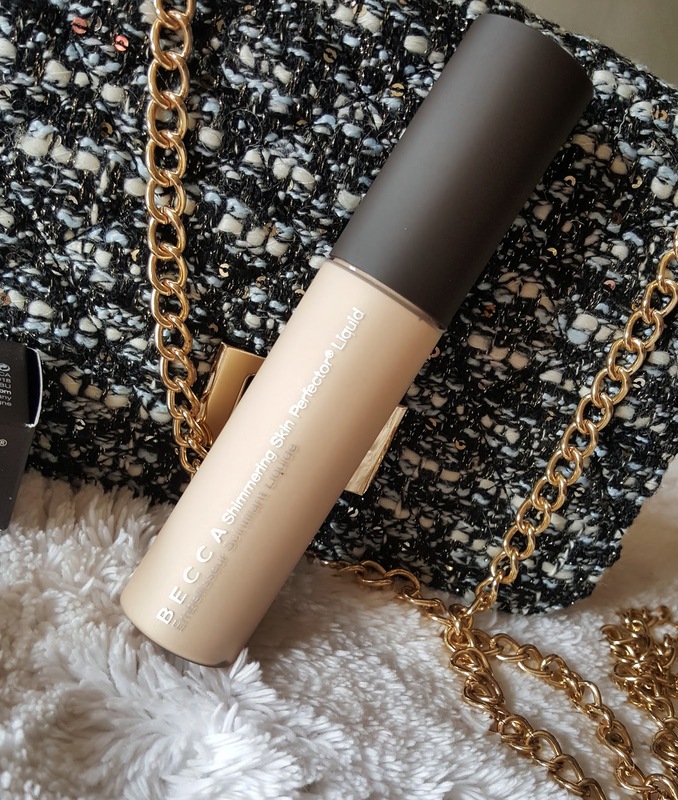 Just use this unique highlighting formula as the perfect mixer to your favorite primer, foundation, or moisturizer for added luminescence. For an all-over dewy glow, apply it evenly on your face, or wear on the high points of the face, such as the cheekbones and down the bridge of the nose.